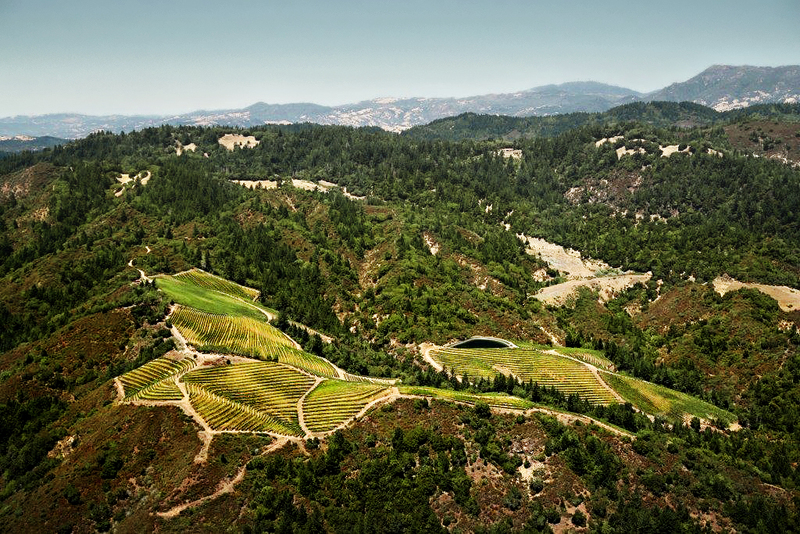 Immortal Estate is an evolution of the Hidden Ridge Vineyard. 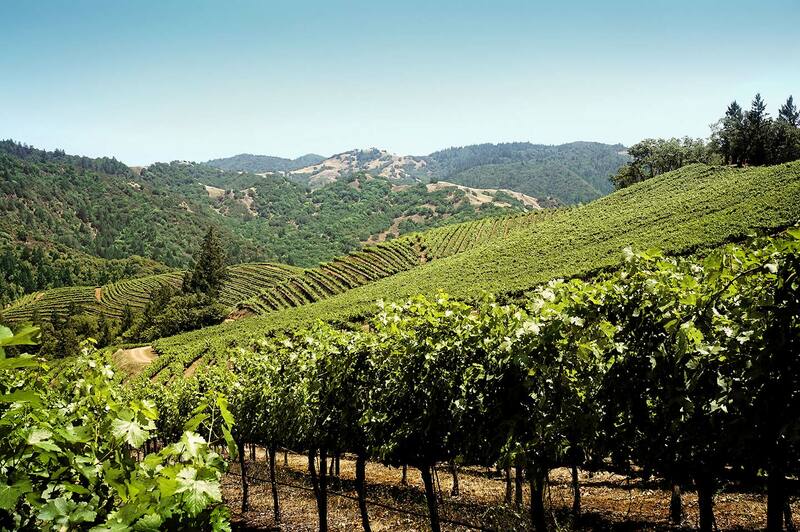 The vineyard is located in between Santa Rosa, Sonoma Valley and St. Helena, Napa Valley. 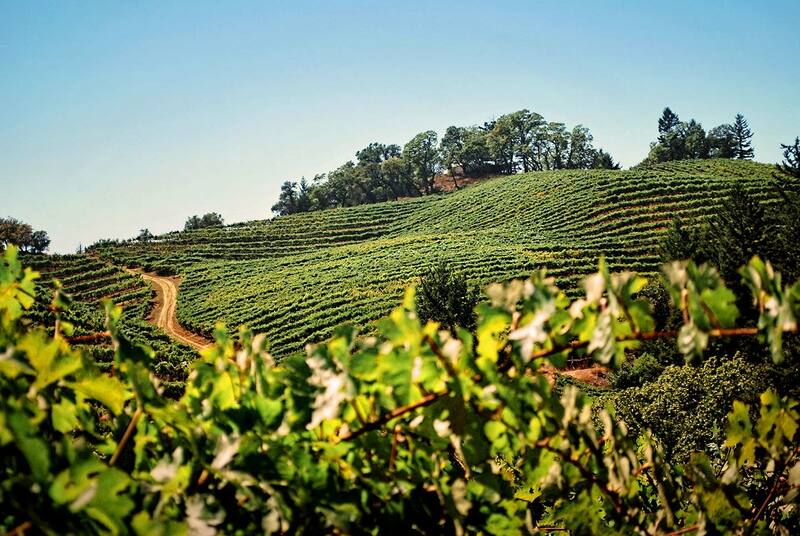 Of the 50 acres of vines, there are approximately 46 acres in Cabernet, 1 acre in Petite Verdot and 1 acre in Chardonnay. 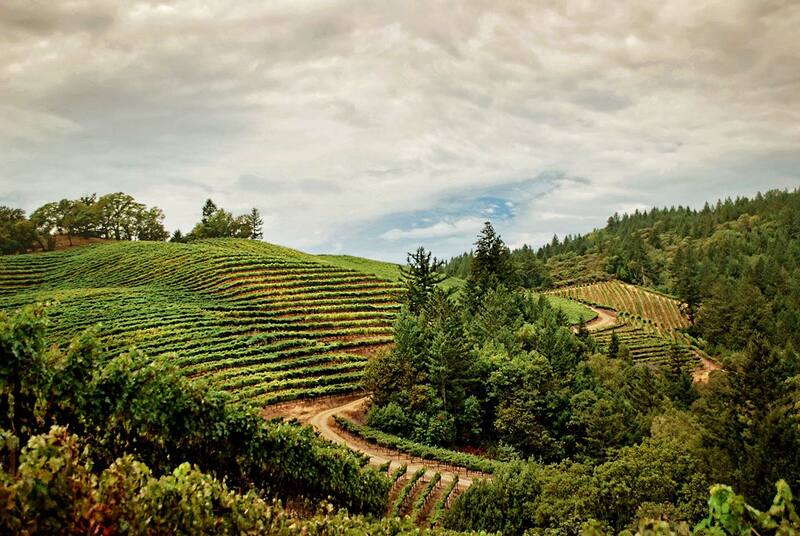 In 2014, Wine Spectator rated the 2009 “55% Slope” #32 of the Top 100 Wines of the year. 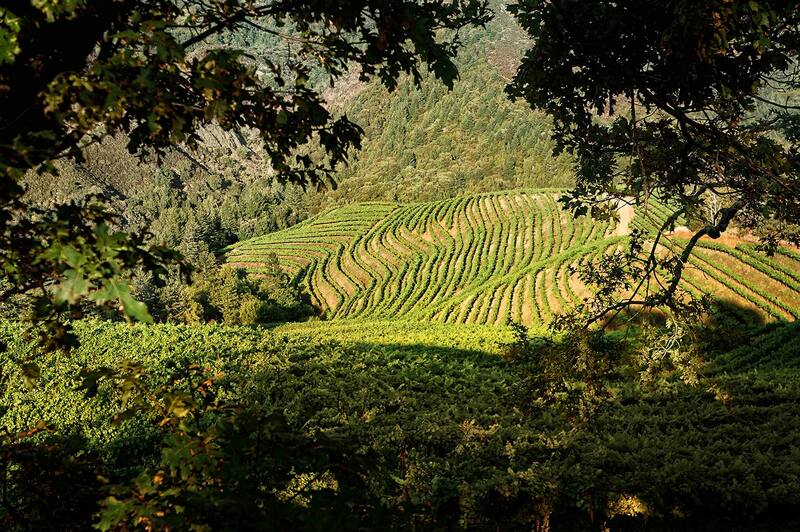 The 2012 “Impassable Mountain Reserve” achieved a 97 points from Robert Parker and in March 2016, received a perfect score of 100 points by Robert Parker.